Vagelis is a landscape, portrait and fine arts photographer based in Attica, Greece. His beloved traveling companion Bobo is also based in Attica. 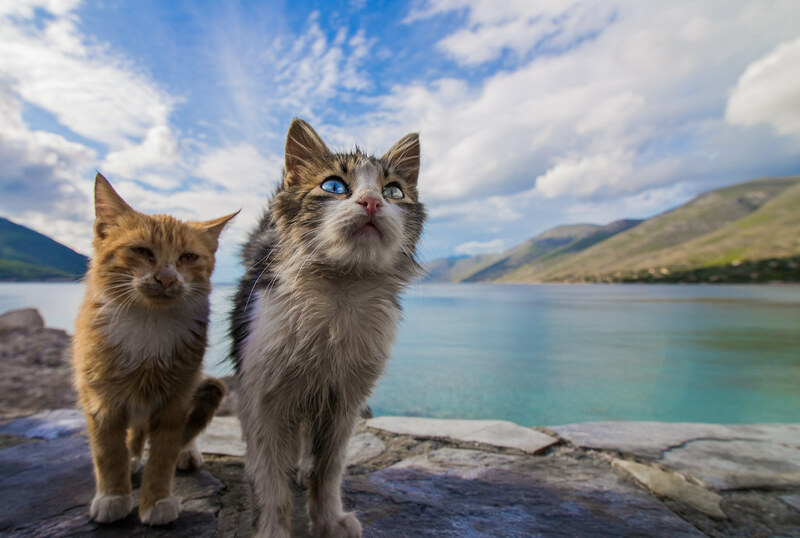 Together, they capture the lively soul of this region in a breathtakingly unique perspective. After going through his photostream, you'll feel like it's your home too. 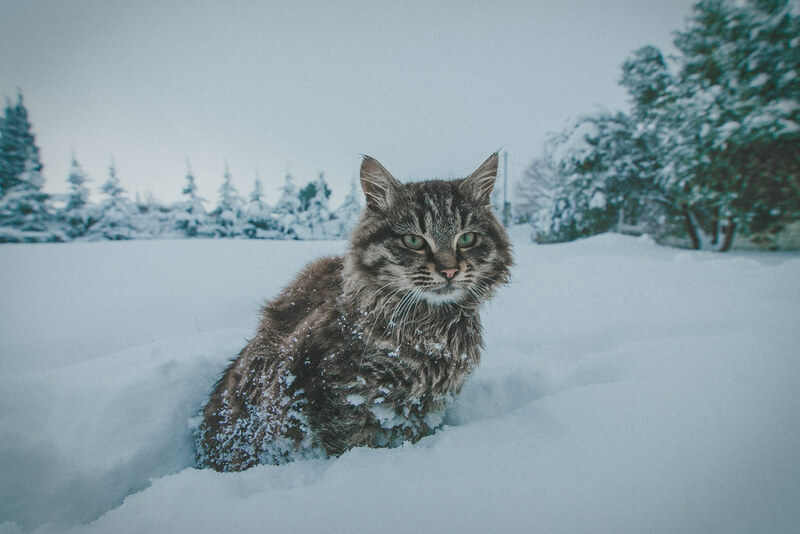 Vagelis has come to recognize it’s simply the structure of his face, because all cats love snow…right? It comes as no surprise his favorite photo includes Bobo below. Despite that fact that Vagelis currently works at a software company, he always had a creative side; the majority of it expressed through music. After years of being a part-time DJ, he discovered his passion for photography through Flickr. Now he combines the arts in a unique culmination of his photography put to music on YouTube. Self-teaching is not easy. It comes with an incredible amount of self-discipline and passion for the field that Vagelis clearly retained. His knowledge of technical photography skills was enhanced by the useful elements of Flickr’s site, particularly the EXIF data and camera info available with most pictures. That information was crucial to gaining a solid understanding of the workings of a camera. After some time, Vagelis slowly accumulated a multitude of both lenses and cameras to suit the needs of his diverse interests. 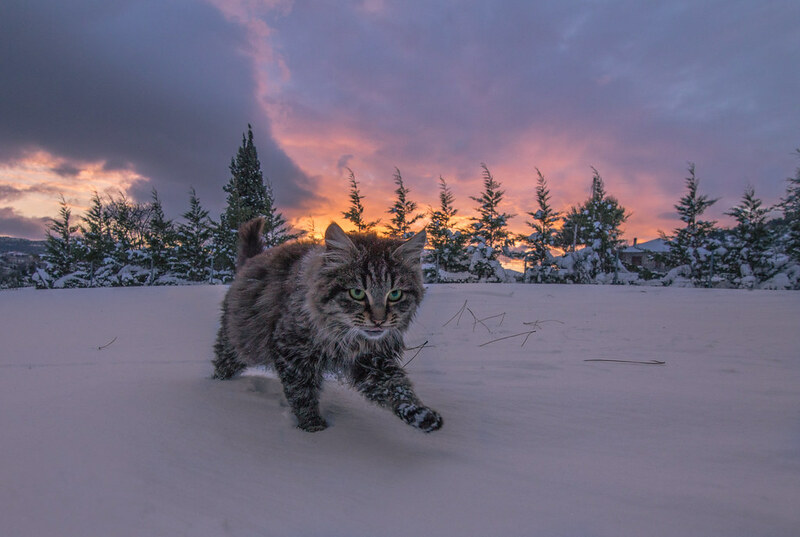 The villas nearby his home are littered with stray cats that compete with Bobo for the attention of Vagelis, but cats are just a few of his most popularly themed photos on his Flickr account. Vagelis does a phenomenal job in composing photographs of landscapes, portraits, and astrophotography, the latter shown below. Vagelis put up a fight for his life to get this shot. 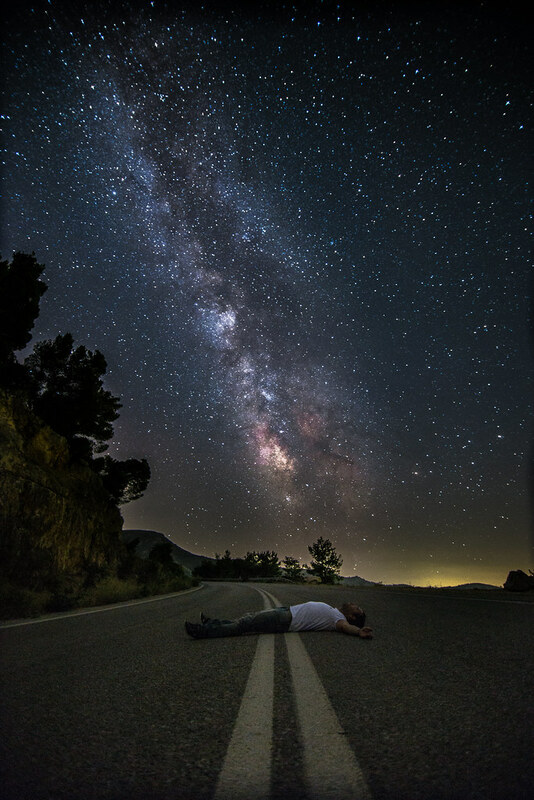 He says, “I was shooting the Milky Way in the middle of the street. I laid there frozen for 30 seconds, as much as the camera shutter would last… when I heard the sound of a car coming. I quickly grabbed my camera and tripod to get out of the road, but I almost didn’t make it. I risked my life to take the best shot I could.” A tip he recommends for astrophotography is to make use of the technology available on hand. If you haven’t heard, there’s an app for everything. There’s also an app called Stellarium which gives you the map of the sky on your mobile device in an extremely useful and visually appealing way. Besides astrophotography, landscapes have frequently caught his interests. 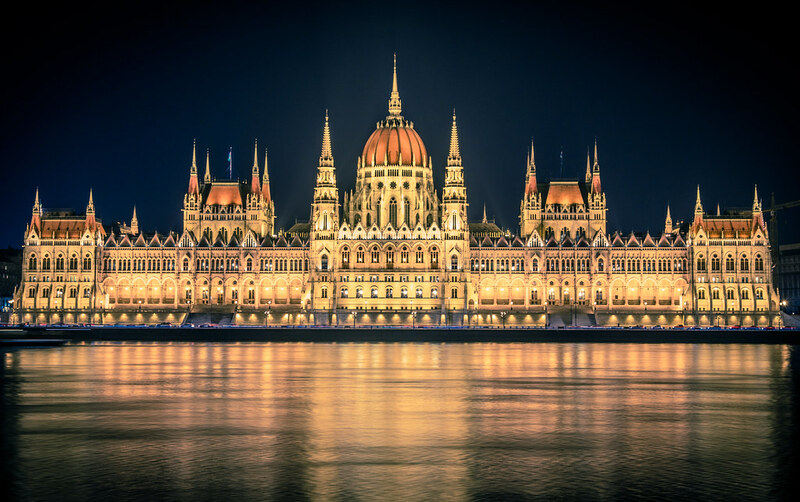 Vagelis frequently visits the Hungarian Parliament building which has made for beautifully composed images. Good composition is a quality that’s most important to him, and it’s something he consistently strives to do better with. Although this building is a popular tourist destination, he tries to capture his photos from unusual or conceptually perfect angles in order to differentiate himself from the typical point and shoot photographers. If you’re interested in seeing more of Vagelis’s work, be sure to check out his Flickr photostream!